#144: Acai Bowls vs. Yogurt Bowls. Which Is Healthier Overall? Acai bowls vs. yogurt bowls. Who is the winner? 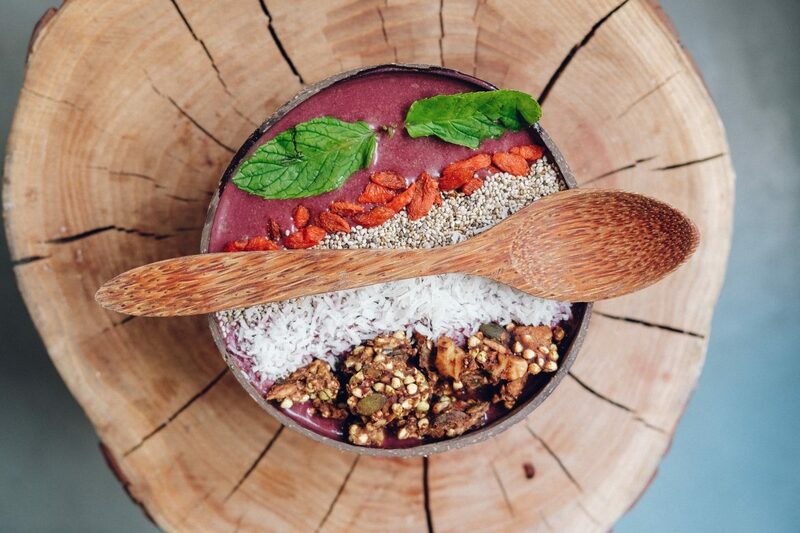 In this episode of NPE Radio & Occult Health News, Gregory tackles the pros and cons of another alleged superfood: the Acai bowl. He discusses the history of this Amazonian “wonder berry” and the perils that are fraught with eating it as it is prepared in most trendy breakfast places in America. He later discusses ways to optimize the nutrition of your Acai bowl and then puts the Acai bowl face-to-face against the Greek Yogurt bowl to see which is better for you to consume. Another podcast is Confessions of an Obese Child. A. Gregory Luna, details his experiences growing up obese. Each episode is a vignette of a certain particular experience which occurred to him. Join him as we shares his struggles and successes of being a fat child. He also discusses how his binge eating has affected him into his adult life. What do you think of acai bowls vs. yogurt bowls? Who wins? We would love to hear from you?